KATHMANDU, Oct 31: Kathmandu Valley was eagerly awaiting this year's Dashain festival. After all, the authorities had promised that the Valley would finally be able to quench its thirst with water from the Melamchi River before the festival bid farewell. Needless to say, the three-decades-old dream failed to materialize yet again. Perhaps Valley residents are used to the project missing its completion deadlines time and time again. But it does raise a big question mark over the government's ability to deliver. In the past, officials at Melamchi Water Supply Project (MWSP) blamed various factors, including technical difficulties, shortage of human resources, public holidays and strikes, for missing the deadlines. This time, they have blamed 'miscalculations' of the estimated project completion date.“Time estimates and estimated dates of completion are only estimates. It is not possible to pinpoint the exact date,” said Gajendra Thakur, secretary at the Ministry of Water Supply. 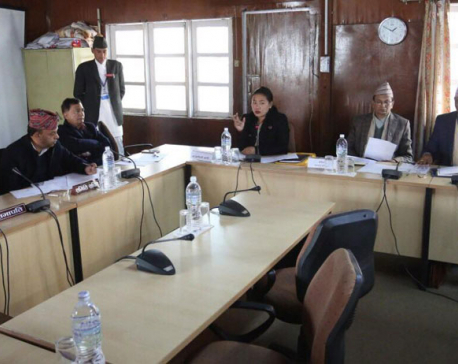 “We missed the deadline due to poor estimates of the completion date,” Thakur said recent transport strikes and the Dashain holidays also contributed to exceeding the deadline. “The upcoming Tihar and Chhath festivals can likewise delay progress,” he added. The project has already entered the final stage of completion. The digging of the 26-kilometer tunnel was completed last April, seven years after the dig first started. 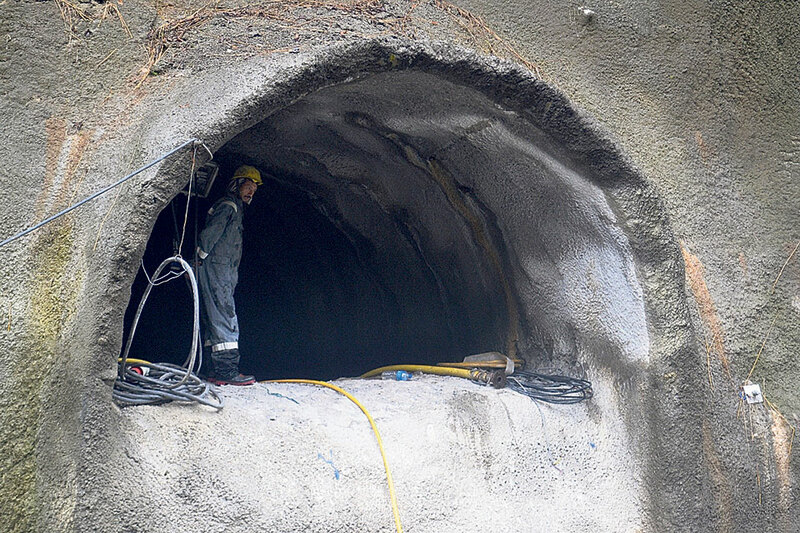 According to the Project Implementation Division (PID), they have also completed the work on pipe diversion and are currently applying the finishing touches to the tunnel. Senior Divisional Engineer Rajendra Prasad Pant said they have already completed the finishing touches to 19.6 kilometers of the tunnel. “Around 200 meters are covered each day and we can complete the finishing in 30 days if the speed is raised to 250-300 meters per day,” he said. Among the few works remaining, installation of ventilation inside the tunnel has also begun. After all this is carried out, the project can finally work on diverting Melamchi water through the tunnel to Valley reservoirs. Secretary Thakur said they estimated that another 40 working days will be required to complete the project and bring the water . But given the tendency of project officials to be wrong about time estimates, a pinch of salt is advisable. “This is the first drinking water project on such a massive scale. As the project is in a crucial phase, we need public support and encouragement,” he added. The ambitious MSWP, arguably the talk of the town since the past three decades, is considered to be the most viable long-term option for easing the Valley's chronic water woes. When completed, the project can supply 170 MLD of fresh water from the Melamchi River. However, as the Valley population has boomed since the project's inception, it will no longer be able to cater to all consumers. The government plans to augment the Melamchi supply with 170 LMD each from the Yangri and Larke Rivers .